Two bedroom home on lease property. Needs lots of TLC. Reasonable yearly lease rate. Newer furnace and hot water tank. Bus transportation at your door step. 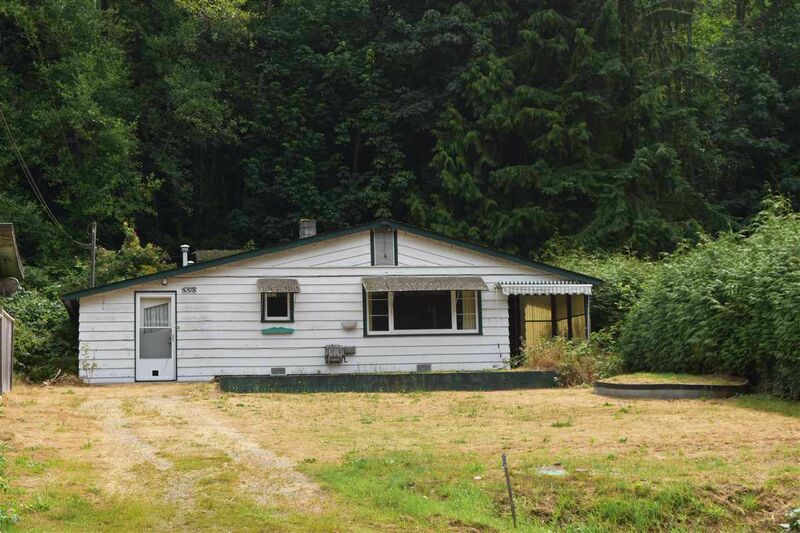 Short walk to beach, launching ramp, shopping centre and all downtown Sechelt amenities. L.S. has all lease details.